You take a date. Stuff it with an almond. Smother it in chocolate. Call it Chocodate. That’s it. You’re a genius. 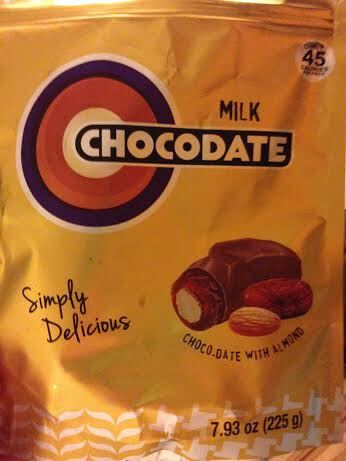 This entry was posted in Uncategorized and tagged chocolate, delicious, food, snack. Bookmark the permalink.